Do you have eyes at the back of your neck? 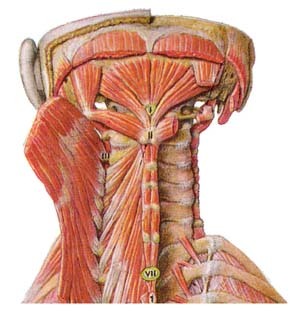 New information about the suboccipital muscle group and tips for treatment. 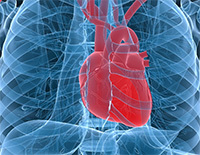 New fascinating knowledge about the heart, and tips for reflexological approaches. 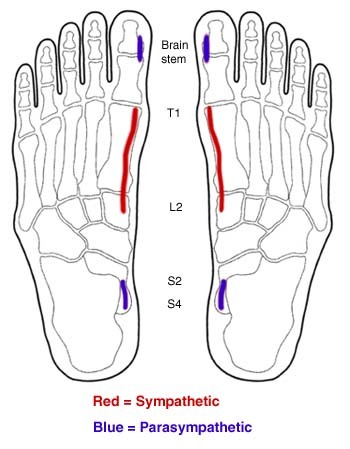 A three-dimensional view on the spine reflex and working with the spine on the plantar aspect of the feet. 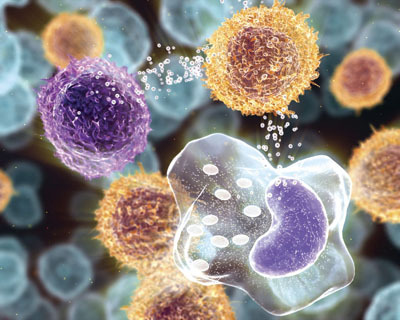 New knowledge about inflammation as a key component of most chronic diseases. 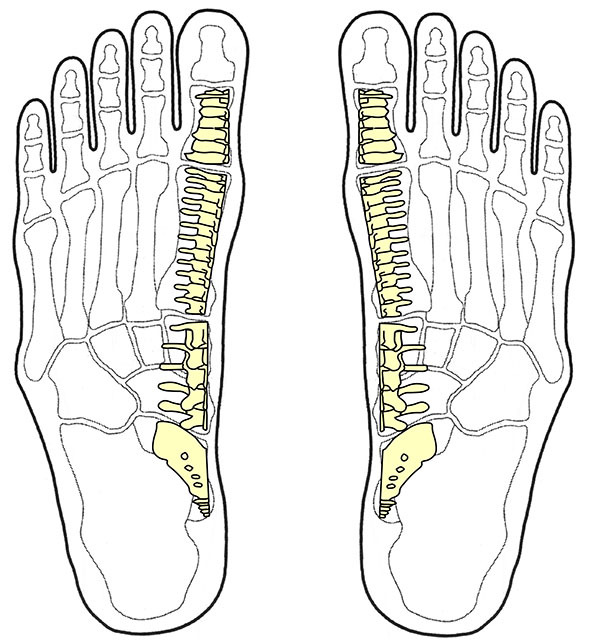 Reflexology technique for liniking the adrenal reflexes to a symptomatic area. 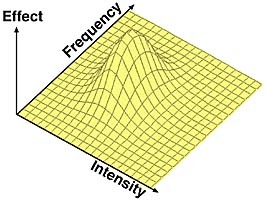 On the relation between stress and pain. Tips for reflexological treatment. 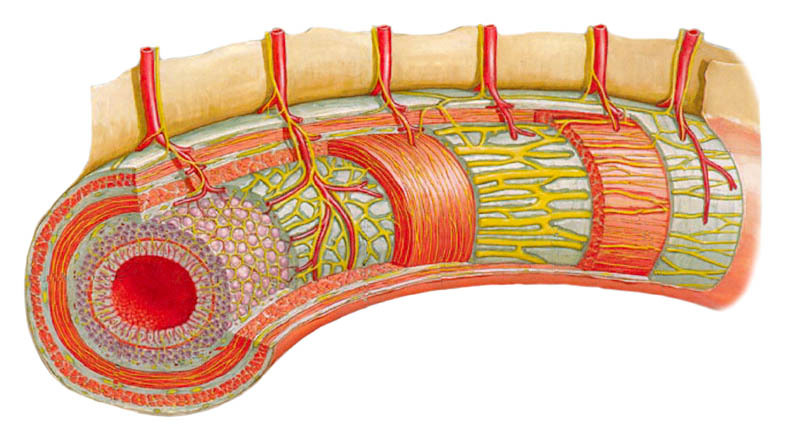 New knowlegde about the enteric nervous system "The Stomach Brain" and how we can utilise this in reflexology. Background and various tips for working with pain clients. Introducing postural correction, a simple and effective way of preventing many proplems in the musculo-skeletal system. 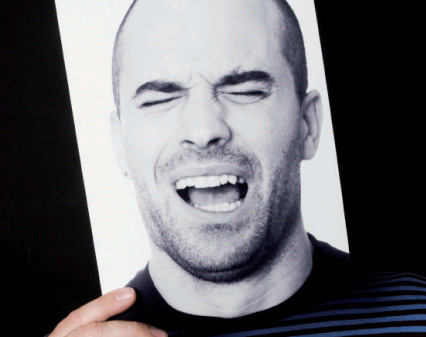 This article provides a few tips for working with your stressed clients and describes the importance of being able to convey new knowledge to clients about stress. What Makes the Big Difference in Reflexology Treatments? 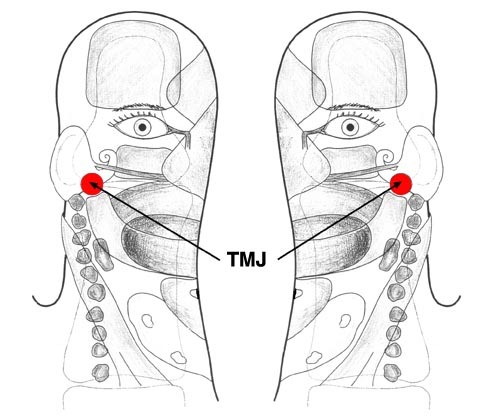 Many people unwittingly have tight jaw muscles and often headaches are caused by something as simple as jaw tensions. - Combining different reflexology methods. 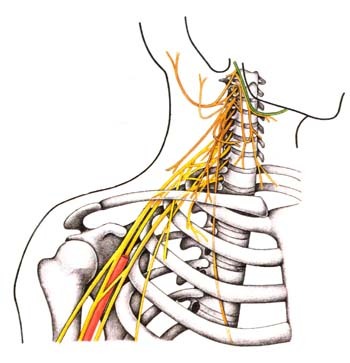 About influences from and treatment of the Sternocleidomastoid muscle. Knowing the few most common causes for sciatica, treatment is often straightforward. Here we present some tips and ideas to try out in your practice. The neck is more involved in a persons well-being than most people are aware. We present a few reflexology tips for neck treatment. A short overview of shoulder problems and ways to address them with different reflexology approaches. 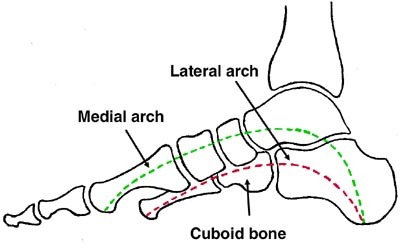 "You have arthrosis, and you need to learn to live with it" - but is that true? 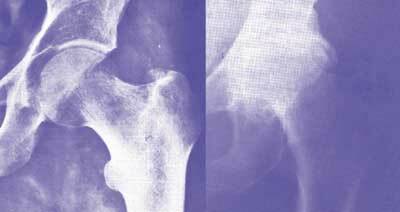 About arthrosis and causes for joint pain. Reflexology tips for treatment of hip pain. Dorthe Krogsgaard´s presentation to the European Reflexology Conference (RiEN 2003) in Riccione, Italy, May 2003. 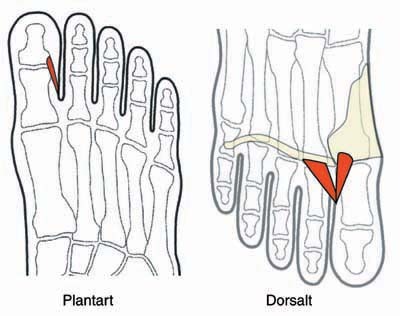 An extensive overlook of conventional and complementary views on infertillity - Directions for reflexology therapy. 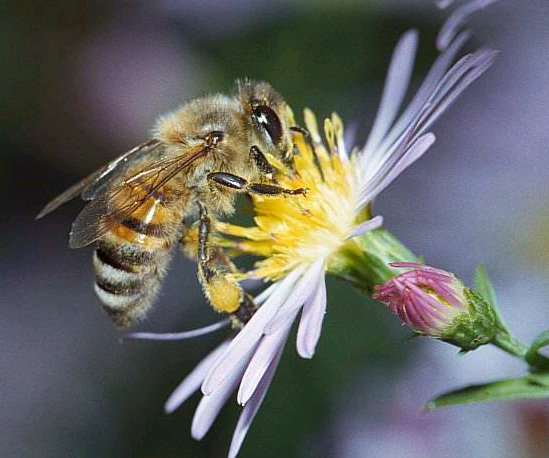 - an overlooked cause of many health problems. Presentation by Dorthe Krogsgaard at the South African Reflexology Society´s Congress, Johannesburg, March 2002. 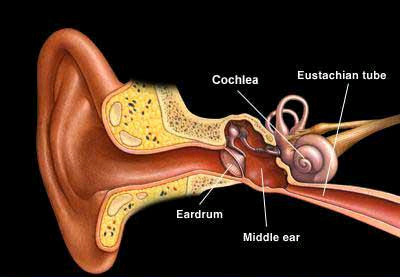 Background and reflexological treatment of middle ear infection in children.